I am going to place a 2nd order at the end of this week for more T-Shirts, but unsure what mix to get for Sizes. So, I thought I would see how many people were interested in buying a T-Shirt to help determine what sizes to order. It takes 3 weeks to receive the shirts and then another week to get it to you. This link is for delivery in the USA only. Please subscribe and give me a thumbs up if you like the video. Share the video if you liked it. 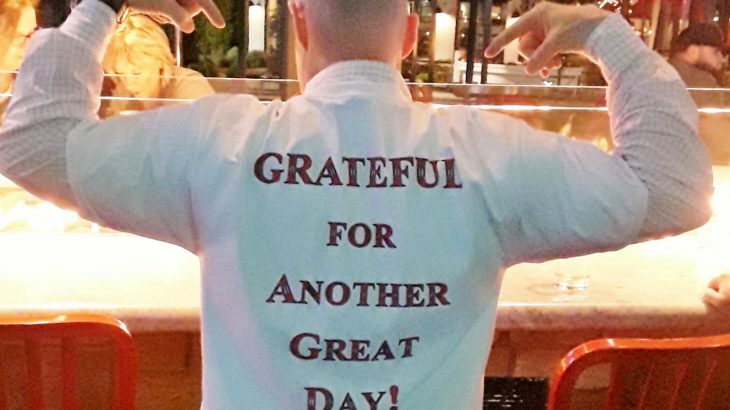 Video grateful for another great day, shirt, tshirt. permalink.